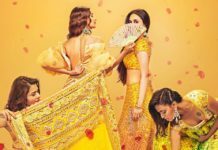 7 Pairs Of Shoes You Must Have On Your Wedding - Wedding Affair var admin_url = "https://weddingaffair.co.in/wp-admin/"
﻿ Ask a woman which one are her favourite pair of heels and trust us, that she won’t be able to pick just one. She has her whole cabinet fillet filled with pumps, stilettos, wedges, peep toes, gladiator, and god knows what not. Also, she loves them all; so asking her to pick one favourite is almost like asking a mother which of her child she likes better. 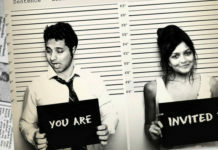 There will be no answer, you’ll only meet with a confused and thinking look of hers. 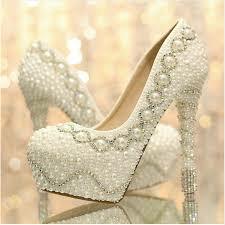 So when shoes are so important for a woman, why not flaunt your shoe style on your wedding day! Comfy shimmery Juttis are the best answer to your hectic day’s solution. Juttis are trendy and comfortable as to the hilt. 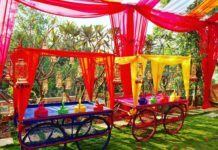 So whether you want to dance your heart out with your girl gang or brisk walk behind your wedding planner for the last minute changes, juttis cooperate with you every time without being much of a fuss. 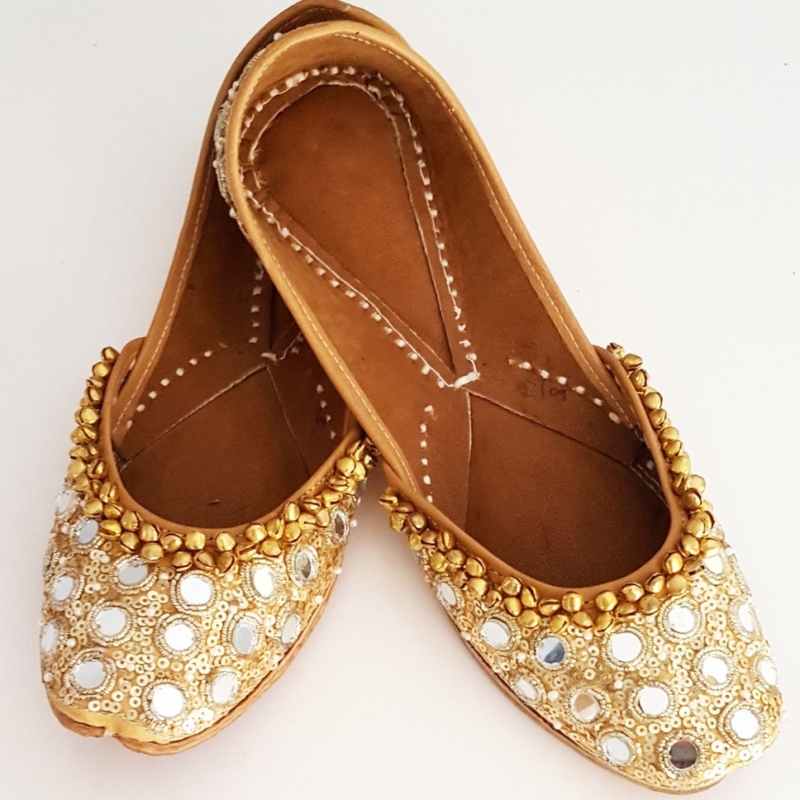 The mirror studded juttis, shimmery juttis or ghungroo embellished juttis, goes well with every traditional attire; be it your lehenga or your nine-yards of saree. For the days your only aim is to look tall and elegant, save your platforms for those days. It will go well with your gown and will conveniently add quite a few inches to your height. They are super stylish yet comfortable to pull of on your wedding day. Pumps work well with western as well as traditional outfits. You don’t have to worry about sticking to ethnic wear or western because whichever outfit you opt for pumps will compliment your look all the way. Keep your wedges handy for those tiresome days of never-ending ceremonies. Wedges will help you get through such days smoothly in style. Because stilettos have to be a part of every bride’s wedding trousseau! Add all the glamour you need with stilettos and all eyes will be on you. Wear a stunning outfit on your reception and pair it up with your favourite stiletto heels. You are all set to rule the day! 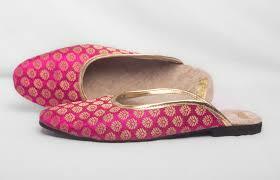 Opt for a bright pink or yellow open brocade jutti for the haldi or sangeet ceremony. These will go well with any ethnic attire. These are super comfortable and must be every bride’s companion on her wedding days. Slingbacks are perfect for evening functions at luxury hotels. They go well with western wear and will up your elegance. 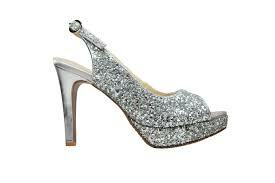 When shopping for wedding shoes, do not miss out on sheeny shiny slingbacks.